28mm external width, 22mm internal width combined with shallow, 25 depth and asymmetric design to create a stable, lightweight wheel with forgiving ri..
30mm external width, 24mm internal width, asymmetric design for increased wheel strength combined with the low-profile 25mm depth and robust carbon la..
XC/Trail wheel32mm external width, 26.5mm internal width, asymmetric design for increased wheel strength. 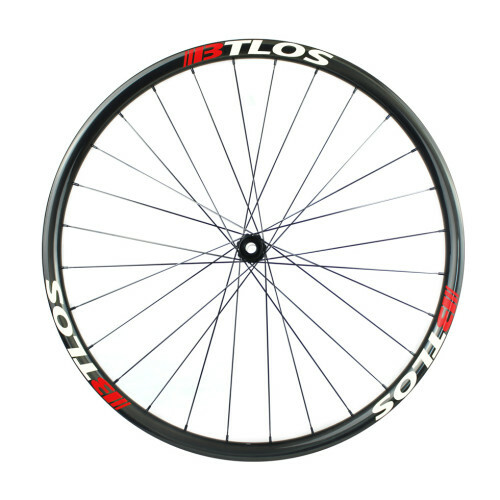 Shallow, 25mm depth provides excellent ride ..
Handcrafted M-i29 carbon bike wheels, 36mm external width, 29mm internal width designed to deliver stiffness and impact resistance in all-mountain and..
Handcrafted M-i 29A carbon bike wheels, 35mm external width, 29mm internal width designed to deliver stiffness and impact resistance in all-mountain a..
BTLOS M-i30, 30mm internal width, 35mm wide carbon wheel offers superior light Enduro and All Mountain/Trail performance. 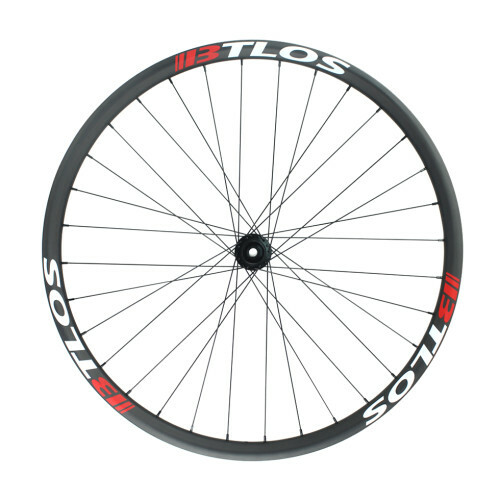 Premium/Standard BTLO..
BTLOS M-i30, 30mm internal width, 36mm wide carbon wheel offers superior light Enduro and All Mountain/Trail performance. 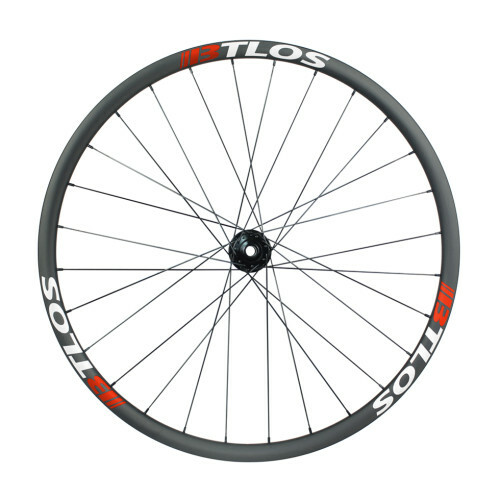 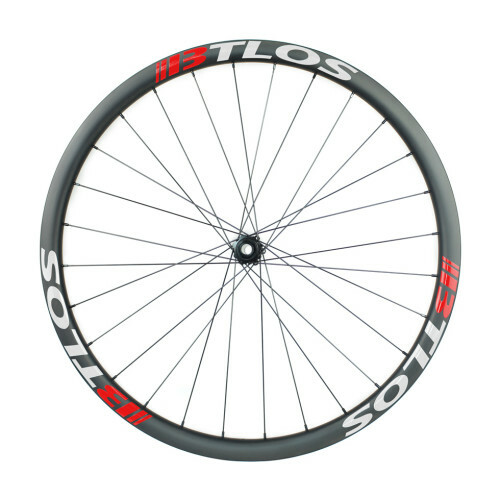 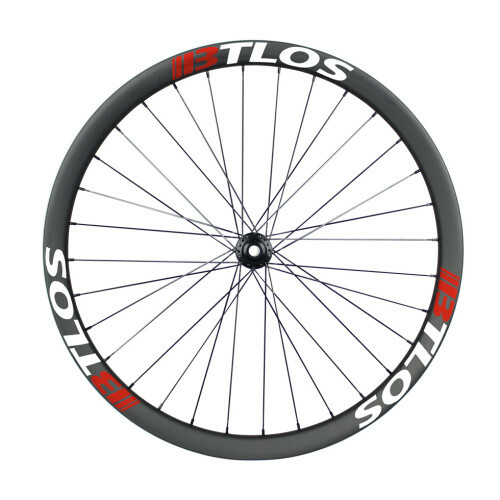 Premium/StandardBTLOS o..
BTLOS M-i34 wheels are designed with downhill racing and fast AM riding in mind. 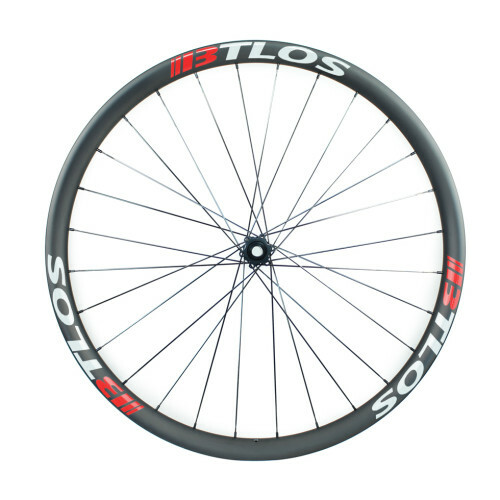 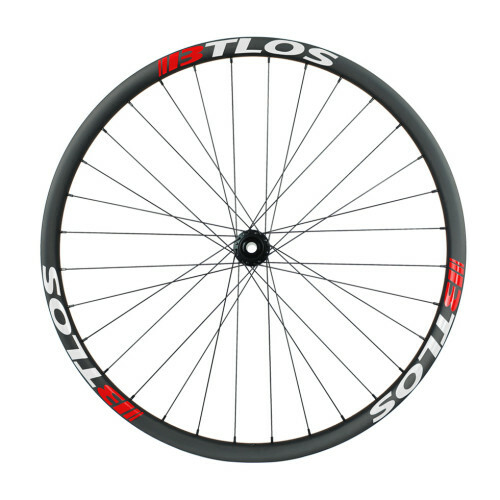 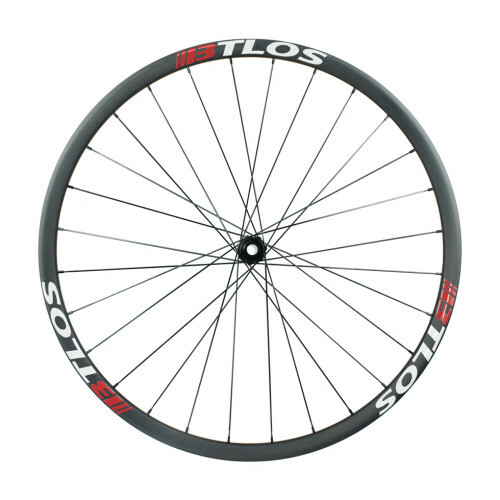 34mm internal width combines with 31.5mm depth to deliver a stiff, st..
BTLOS M-i34A wheels are designed with downhill racing and fast AM riding in mind. 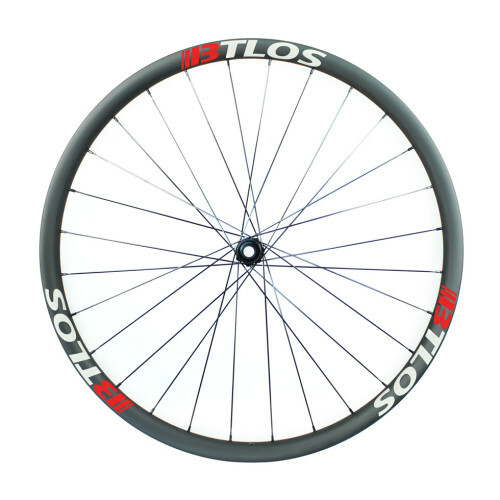 34mm internal width combines with 25mm depth to deliver a stiff, str..